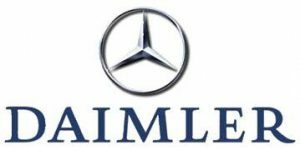 Daimler is a German multinational automotive corporation (Mercedes-Benz and other brands) providing fleet management services via Fleetboard solution. Business owners can consume vehicle data using the fleetboard protocol and forward it to other telematics platforms. Note: you need to have an account with Fleetboard to be able to extract data from it.